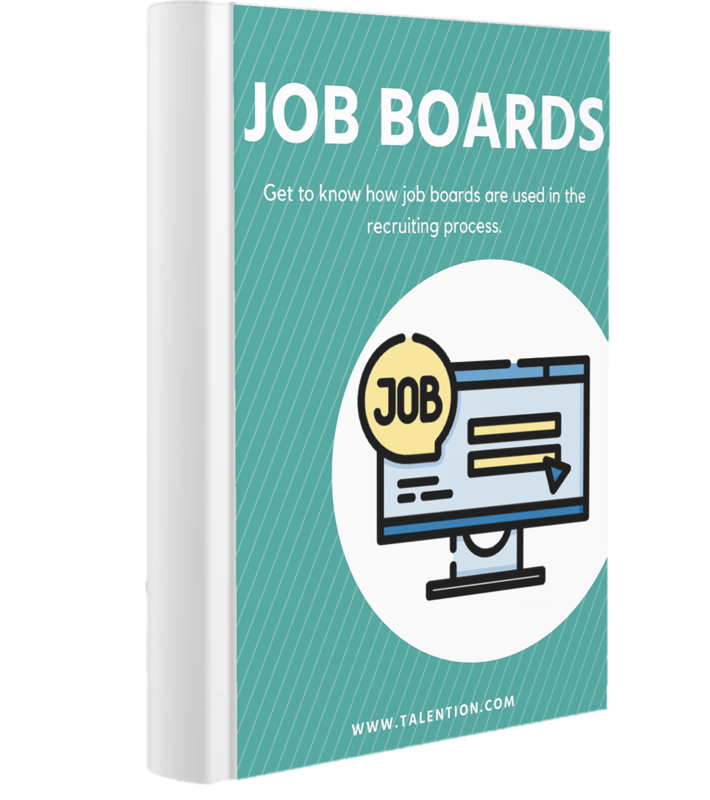 In our e-book "Job Boards" we'll explain to you what the term "job board" means and which one is best for you. We will also give you 10 tips on how to use job boards. Simply fill out the form and receive your free e-book. Definition: What Is a Job Board? Which Job Board Is the Best?